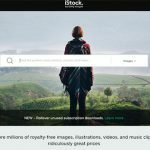 Are you looking for Shutterstock coupon codes? Searching for promo codes is a challenging task. With a number of scam sites in the market, you need to be careful of your sources. We, at Stock Photo Secrets, have a lasting relationship with the stock photo website that makes us valid distributors of its coupon codes. You can be sure that we offer only valid and active promo codes that you can use to get discounts for your creative projects. 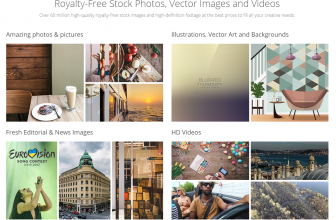 Shutterstock has over 80 million high quality, royalty-free images in its library. More are added every day to increase your choices to jump-start your creative projects. Whether you are working on your blog or web design, you will find everything you need. 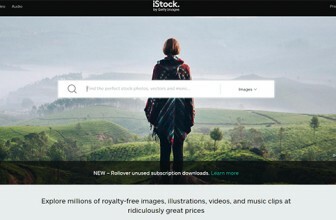 The stock site offers images on demand and subscriptions that fit every budget. Once you determine your creative needs and budget, you can start purchasing your preferred subscription or credit package and start downloading instantly. Aside from the vast collection of premium content, there are many other reasons to choose Shutterstock as your primary image source. It has subscriptions and images on demand for every budget. 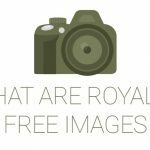 It offers one free photo and one free vector every week. It also has an award-winning application for Android, iPhone and iPad users so you can search for images anywhere and show them to your clients. Shutterstock already offers professional-quality images at affordable rates, but it does not stop us from giving our avid readers with exclusive Shutterstock coupon codes. Our coupons provide 15% off on all image subscriptions and 10% off on all footage products. Both discounts are valid through June 30, 2016. To redeem any of them, make sure you copy the code first. We recommend the yearly subscription, so you can get the best value for your money. Choose a subscription or footage product that fits your creative needs and budget. Click “Buy Now” to proceed. You will be asked to log in your account. If you don’t have one, create a Shutterstock account for free. It will only take a few minutes. Right below the product, enter your coupon code and click “Apply”. Proceed your purchase to see your savings in just a second. These are five easy steps to save 15% off on image subscriptions and 10% off on footage products. Once you use our Shutterstock coupons, you can start downloading the stock images for your creative projects right away. We hope you enjoyed our exclusive coupon codes. Take note that they are only valid through June 30, 2016. What are you waiting for? Hurry and subscribe to Shutterstock now. Get your coupons for Shutterstock and redeem them now to jump-start your creative projects.